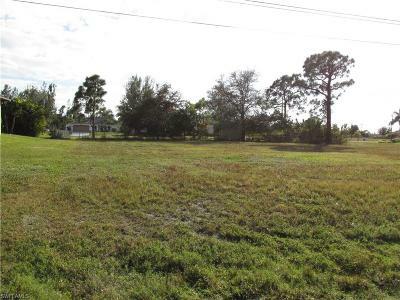 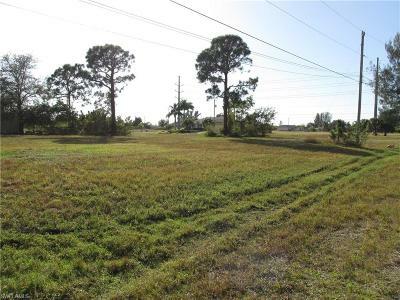 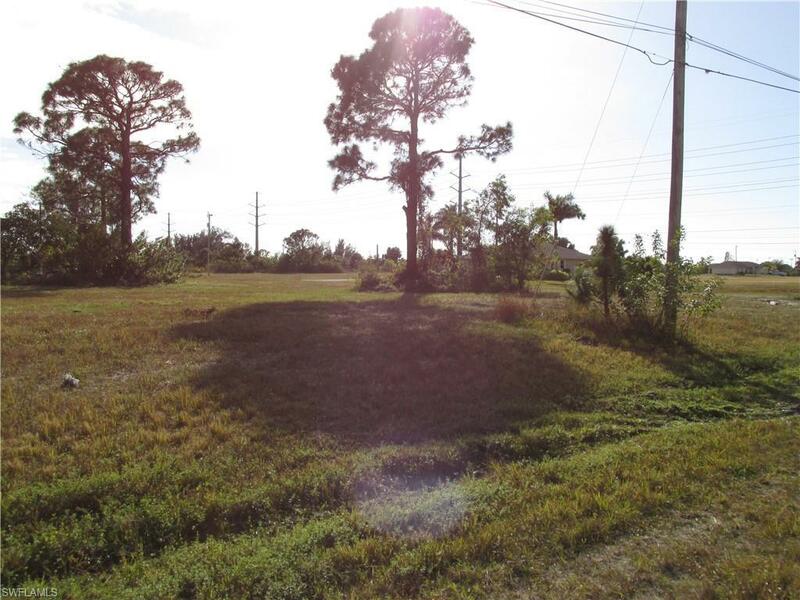 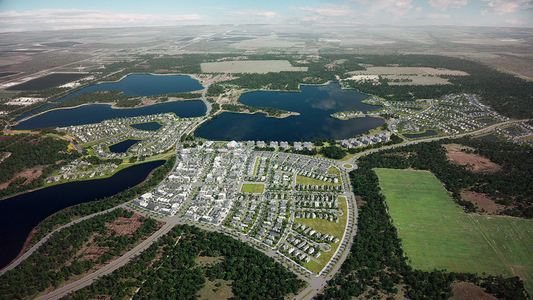 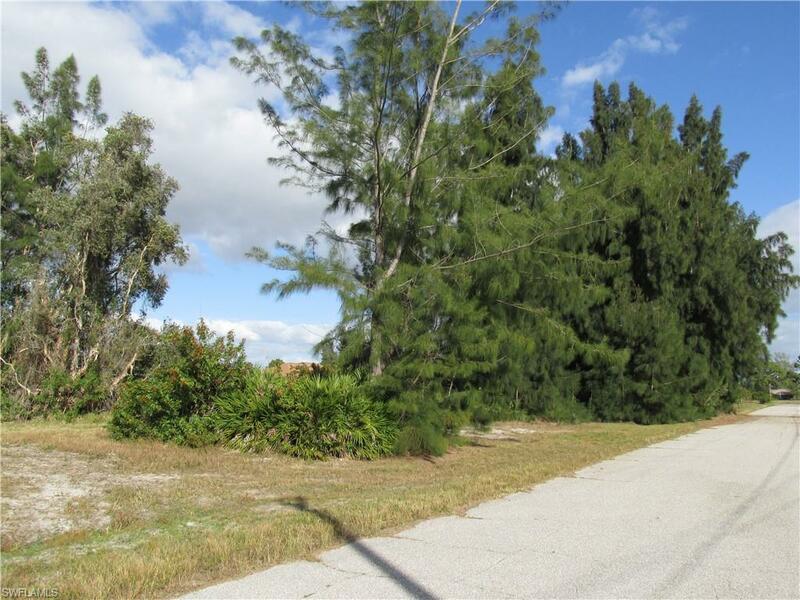 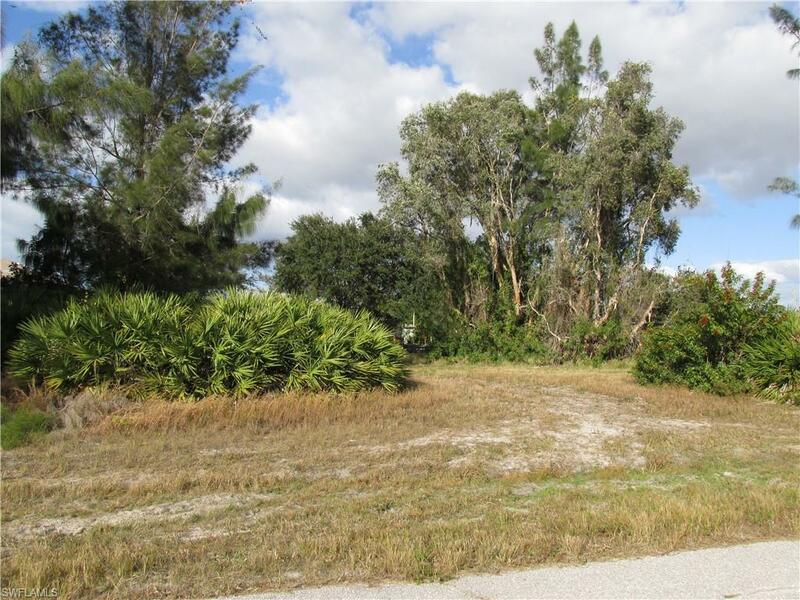 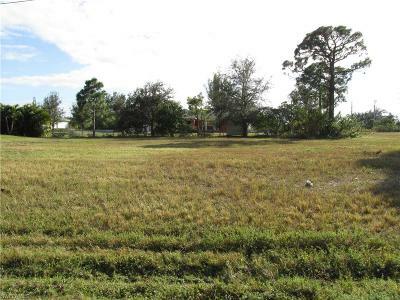 3 lot site in an upcoming SW Cape Coral neighborhood. 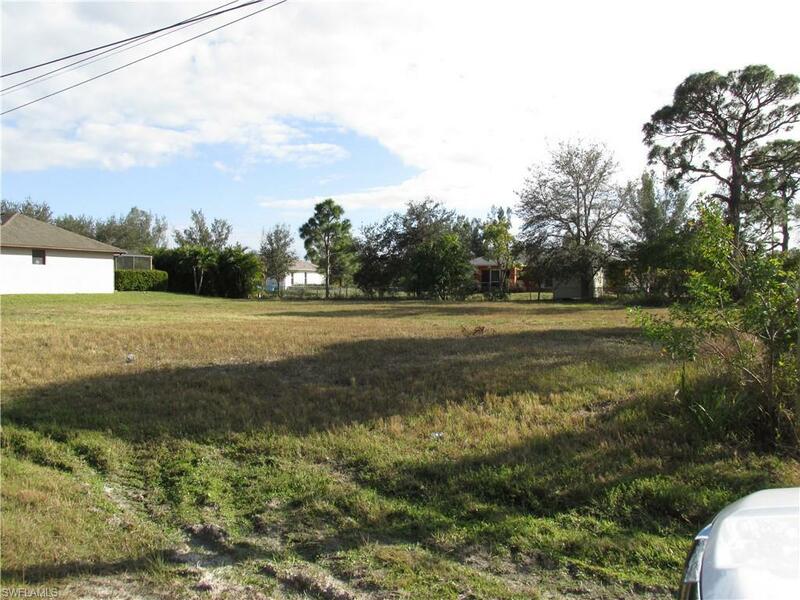 City water and sewer are coming in soon. 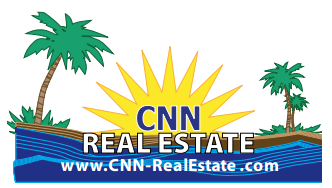 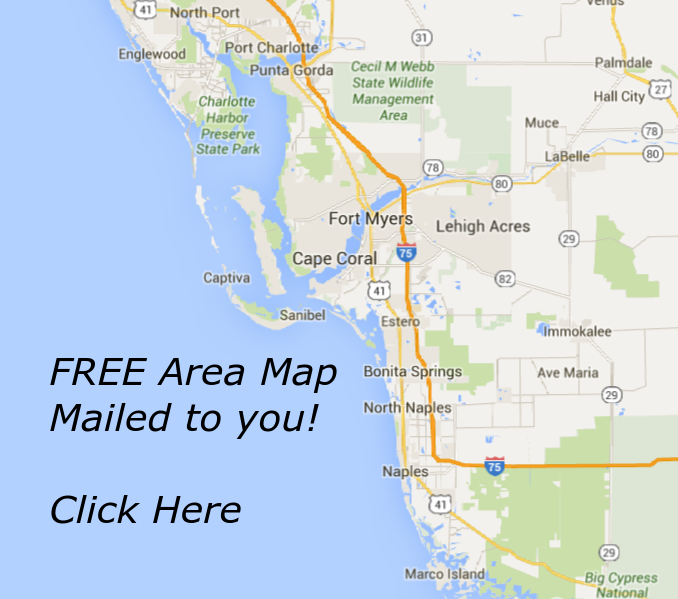 Great location for your dream home in SW FL. 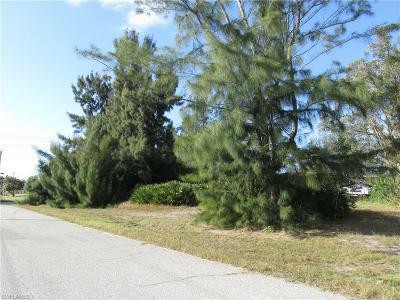 Close to all of Cape Corals finest and most desirable attractions.